How to hide the close button on particular Tab Header in TabControlExt? 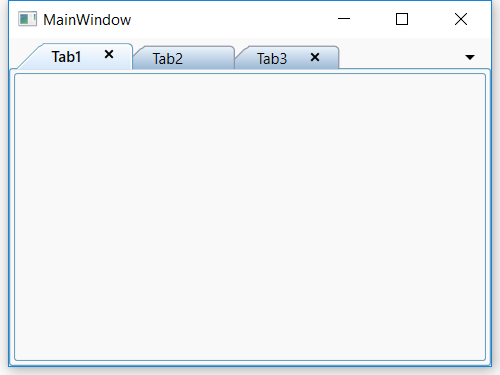 User can hide the close button on specific Tab Header in TabControlExt. It can be achieved by modifying the style of TabItemExt. Here, we have used CloseButtonVisibility property of TabItemExtAdapter in TabItemExtStyle to show or hide the close button in TabItemExt header. The following code demonstrates the same.